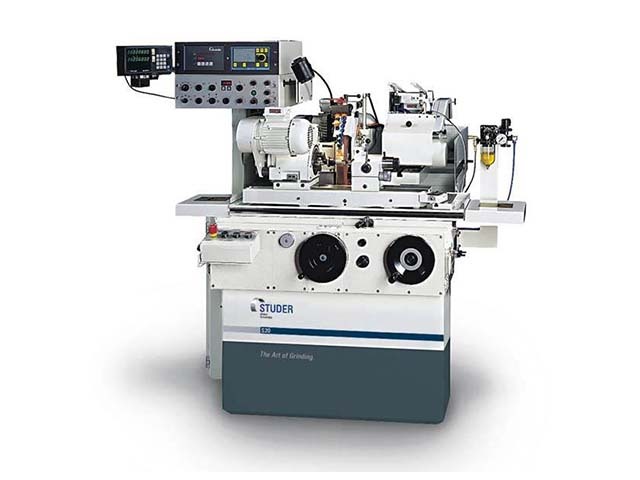 Advanced Grinding Supplies Ltd represent and supply products from leading Swiss, German and Italian manufacturers of CNC Machine Tools, Equipment, Tooling and Consumables in the engineering industry. 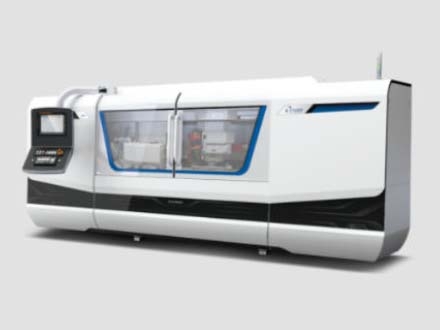 Our main aim is to work closely with you to supply top quality products and CNC Machine Tools to meet individual requirements. 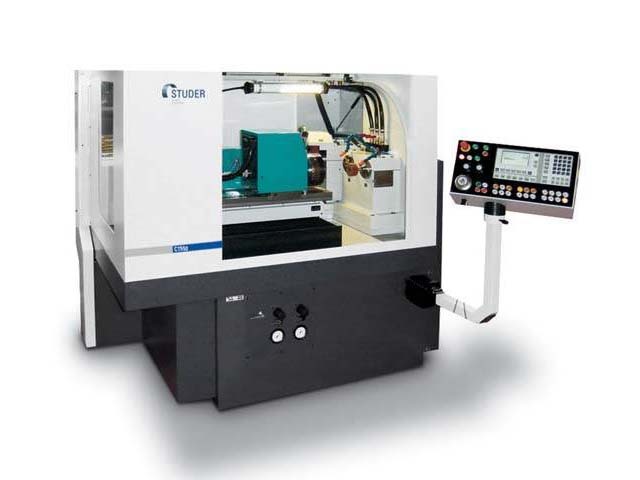 First established back in 2002 as agents for the Precision Cylindrical CNC Grinding Machine Tool Manufacturer Fritz Studer AG, as their exclusive Sales agents in the South West UK & South Wales. 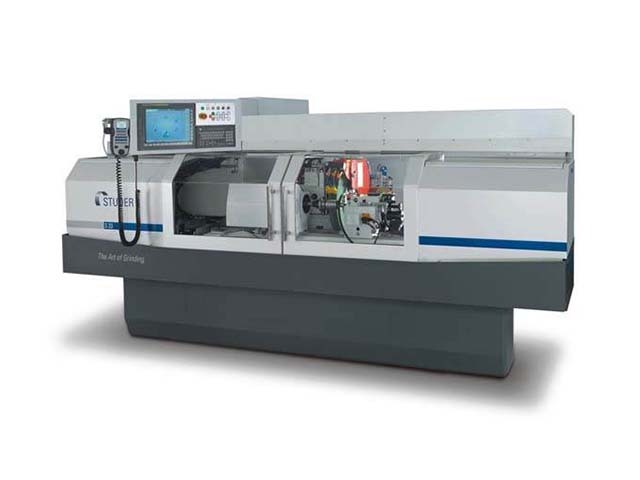 We have moved forward to now also represent Schaudt, Mikrosa and Combitec Grinding machines who are all part of the Schleifring Group of companies in the Cylindrical CNC Grinding Machines division. 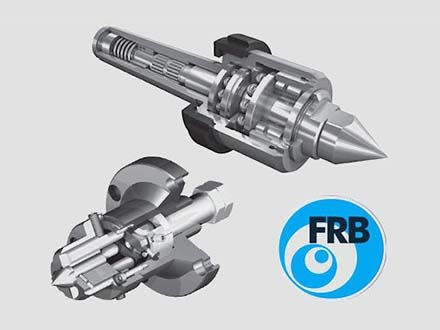 As well as the CNC Machine Tools, we aim to be able to meet the many different needs of our customers by also supplying the full range of additional equipment, tooling and consumables not only to fit Conventional and CNC Grinding machines but for all CNC Machine Tools. To do this we have teamed up with companies like Losma, Bruckner, Technologie FRB to supply their complete range of products. 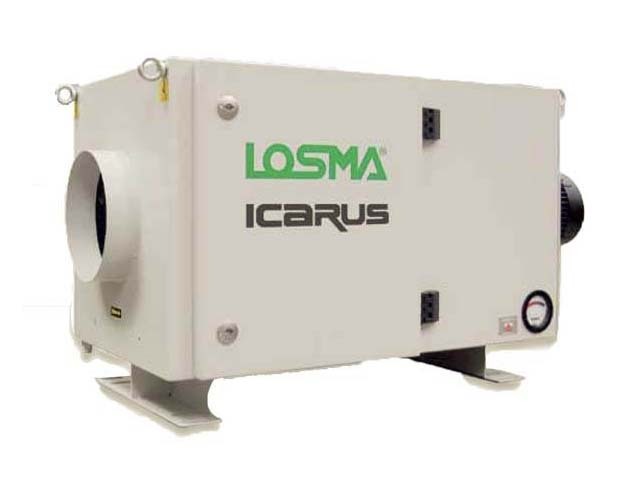 To meet your needs for Coolant and Mist Extraction / Air Filtration we for many years now have been a main distributor of Losma. 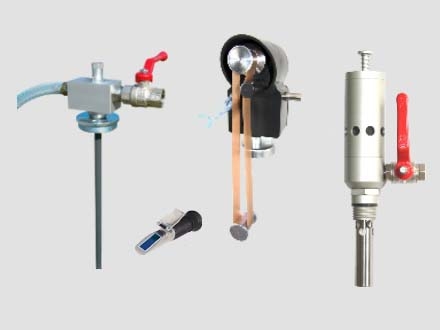 Which means that we are able to supply their full range of products including consumables and spares many of which we keep in stock in the UK. Whether you need a Basic Paper-band coolant filtration, media free Coolant Filtration, Magnetic separation or a Centralised Coolant Filtration system for multiple machine tools the wide range of Losma products will have the best solution to meet your individual requirements. We can offer standard Air Filtration / Mist Extraction systems or we can configure tailor made systems to meet specific requirements. We also supply spares and replacement parts for all of our systems along with replacement filters. We stock a wide range of Coolant Filter Paper in standard width and length rolls of various grades and filtration levels. We can also supply rolls to other non-standard sizes if required so we can supply filter media to fit any make and model. We stock our own range of standard dressing tools which include Natural Diamond Single Point Chisels, Cone Type Tools, CVD Log Fliese Dressers, Grain Fliese & Needle Fliese Dressing Tools, PCD & CVD Dixi style dressing tips. 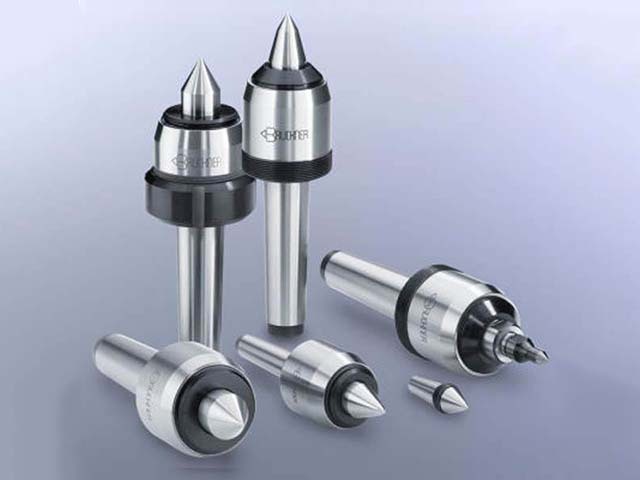 We are also able to manufacture dressing tools to suit your individual requirements. If you need to replace a worn out dressing tool, if your current dressing tool is not doing the job or if you would like something special we are happy to manufacture 1off or 100’s. We can supply a Full Range of Abrasive Products including Grinding Wheels from manufacturers including Flexovit, Norton, Hermes, Winterthur to name a few, Cloth / Paper Belts, Fibre / Paper Discs, Mounted Points, Cut-off discs and much more. We can also offer technical advise and recommendations on the correct abrasive product for your application.